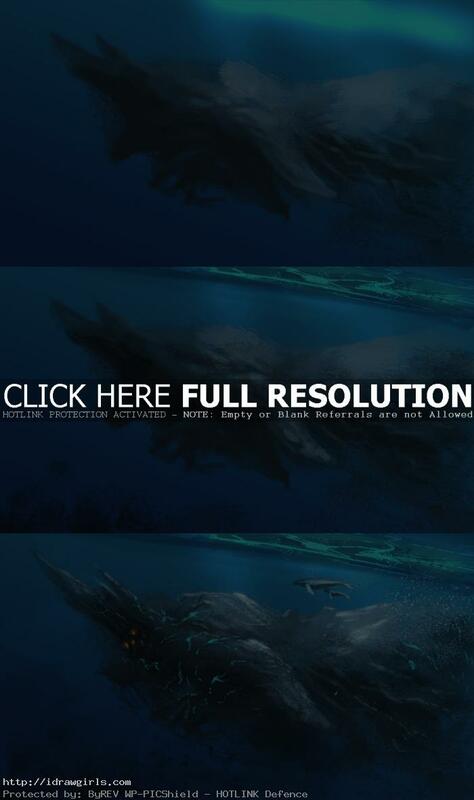 Kaiju under the sea digital painting tutorial. 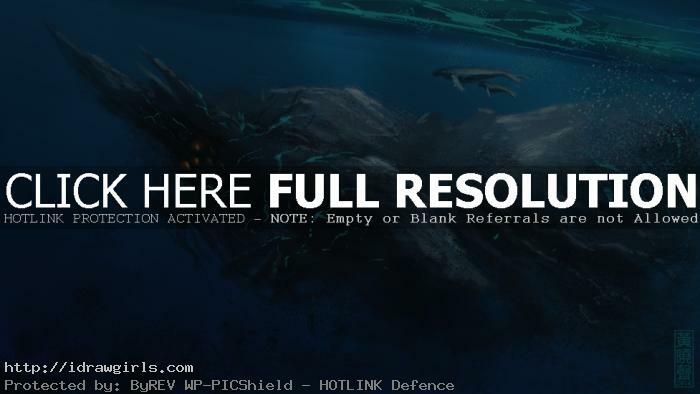 Here is one of my daily quick color concept or speedpainting, Kaiju under water. This one is from the topic of my daily spitpaint group, “Kaiju.” This painting takes about thirty minutes to finish. I have an idea of a huge creature diving in the middle of the ocean, inspired by old school Japanese Godzilla series of course. I also add a couple of whales into the image to show scale.